Ball valves are durable and usually work to achieve perfect shut-off even after years of operation. 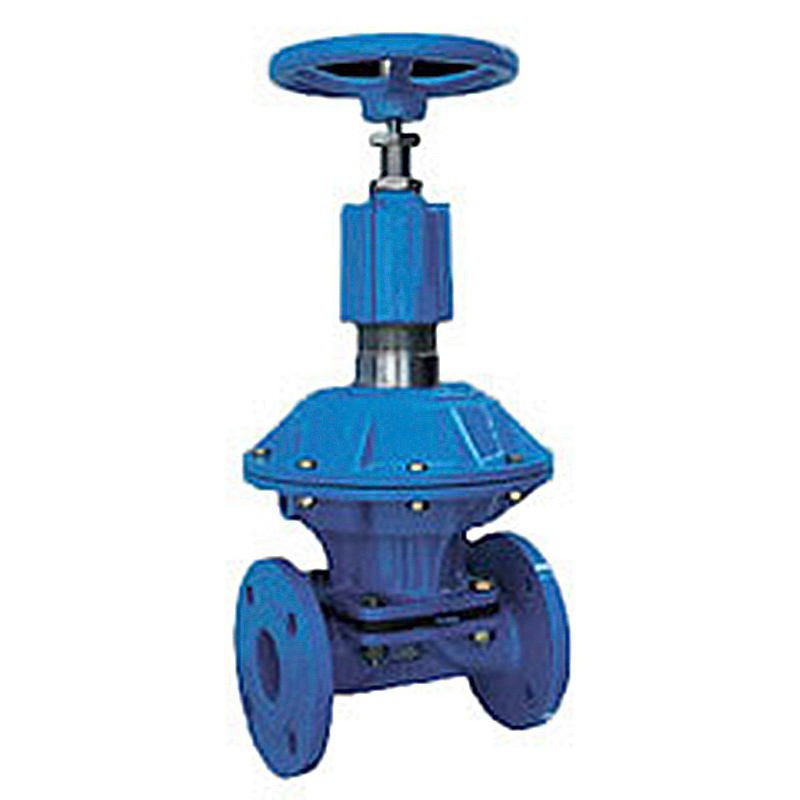 They are therefore an excellent choice for shut-off applications (and are often preferred to globe valves and gate valves for this purpose). 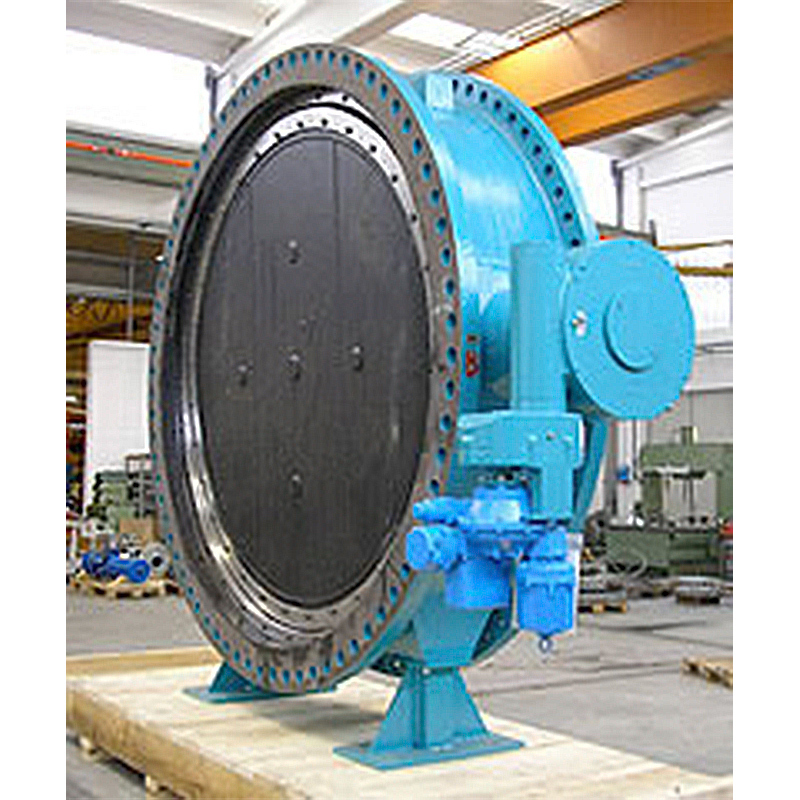 They are easy to repair, operate manually or by actuators (except welded style). 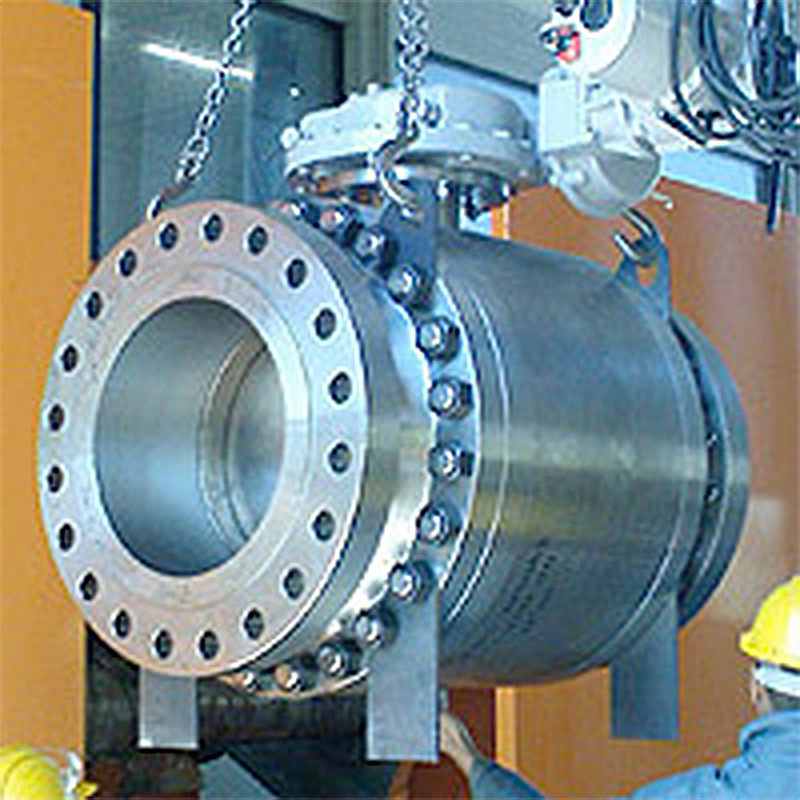 Metal-seated ball valves can fullfill the highest requirement (high temperature). 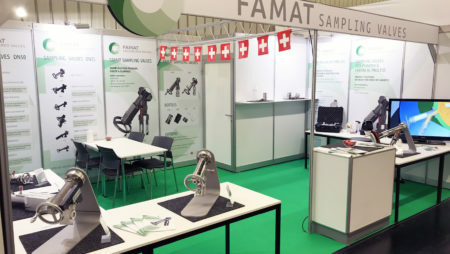 Famat can supply four general body styles of ball valves supplied with a full port or reduced port. 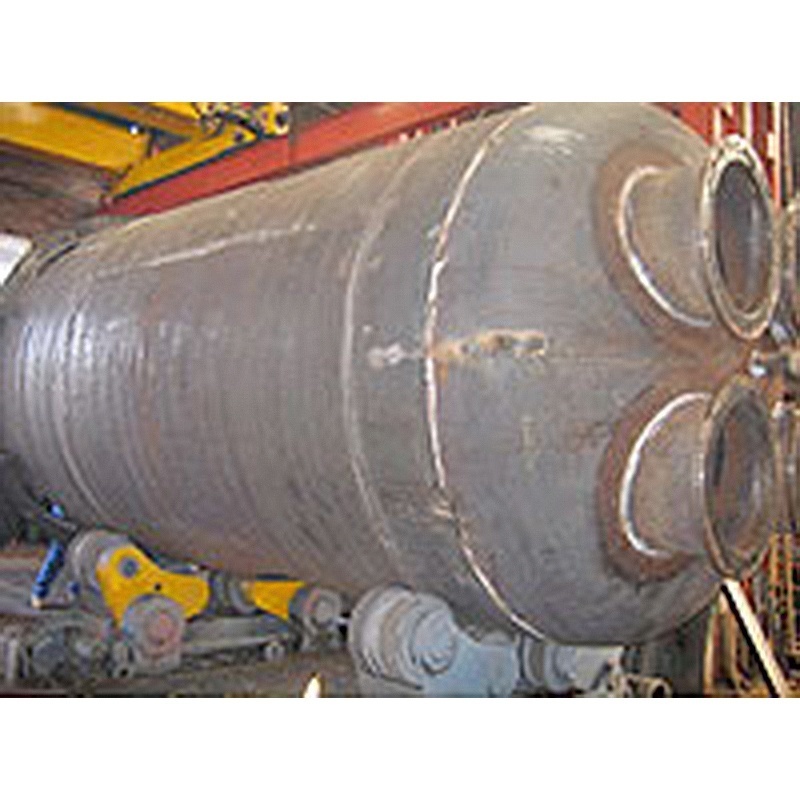 The most common style, are fully repairable, as they can be easily disassembled once removed from the pipe. 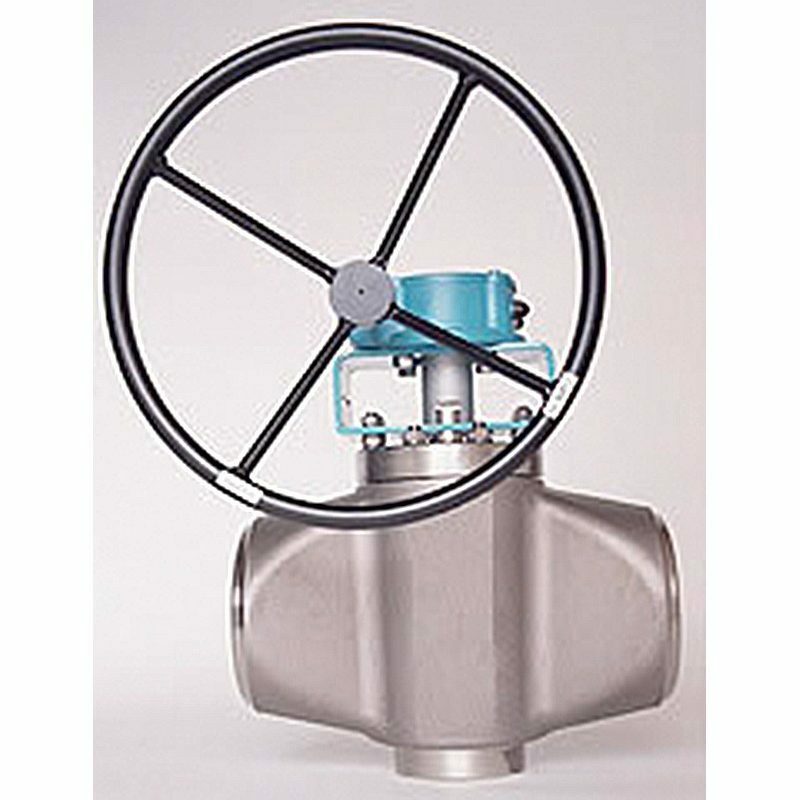 The larger body allows the introduction of ball and seals from the top and this secures the maintenance of the valve directly when connected on the pipe. This type is mostly used for natural gas pipelines, often underground. All parts of the body are welded together, this securing a life-time perfect tightness to the atmosphere. No repair is possible, the valve shall be replaced.